Jimmy Leszczynski is on base at the DC Comics Publishers Panel at WonderCon. If it breaks, he’s feeding it out to us in London. 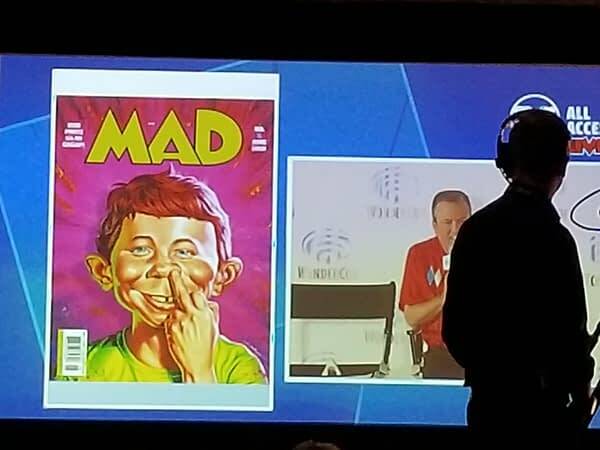 We have the look of the new Mad Magazine, relaunching after over 500 issues with a new issue 1 in April. First, the new logo… which will reflect the original ’50s logo. And under the cover, the same old Alfred E. Newman, with his new number one up his nose. 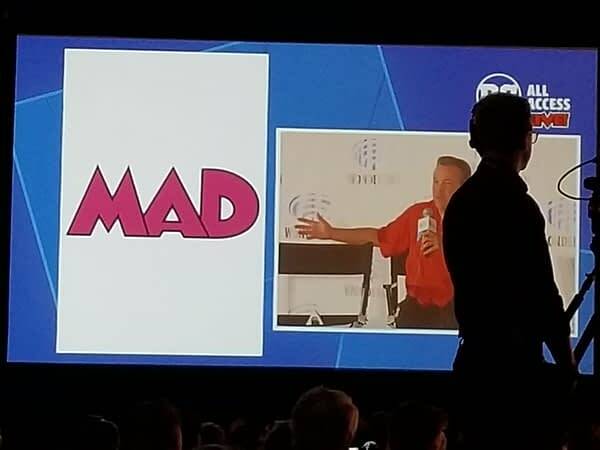 Founded by Harvey Kurtzman and William Gaines in 1952, MAD became an American icon, with sales of over 2 million copies in the ’70s. It was bought by DC Comics and is now making the move, following the rest of the company from New York to Burbank, resulting in a relaunched first issue in April. 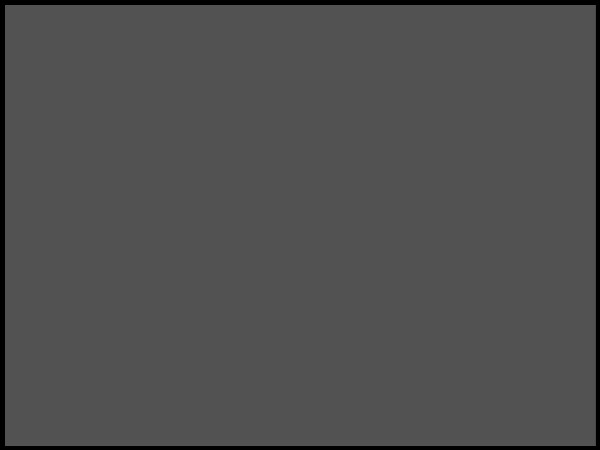 Now we know what it will look like — from the front at least. And inside? 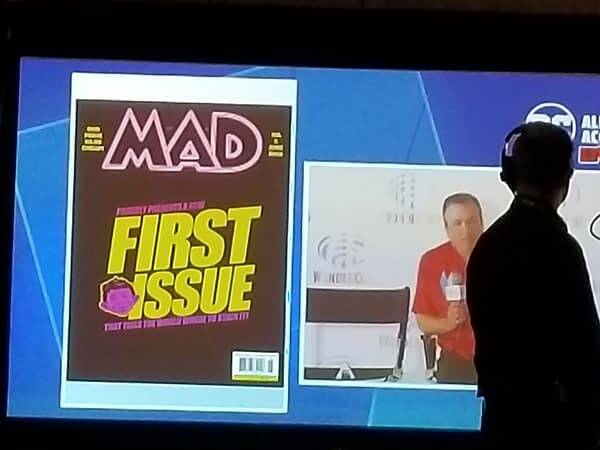 Sergio Aragonés joining the MAD presentation and talked about continuing to be a MAD contributor, and working for new editor Bill Morrison, alongside other longtime contributors including Al Jaffee and Peter Kuper.